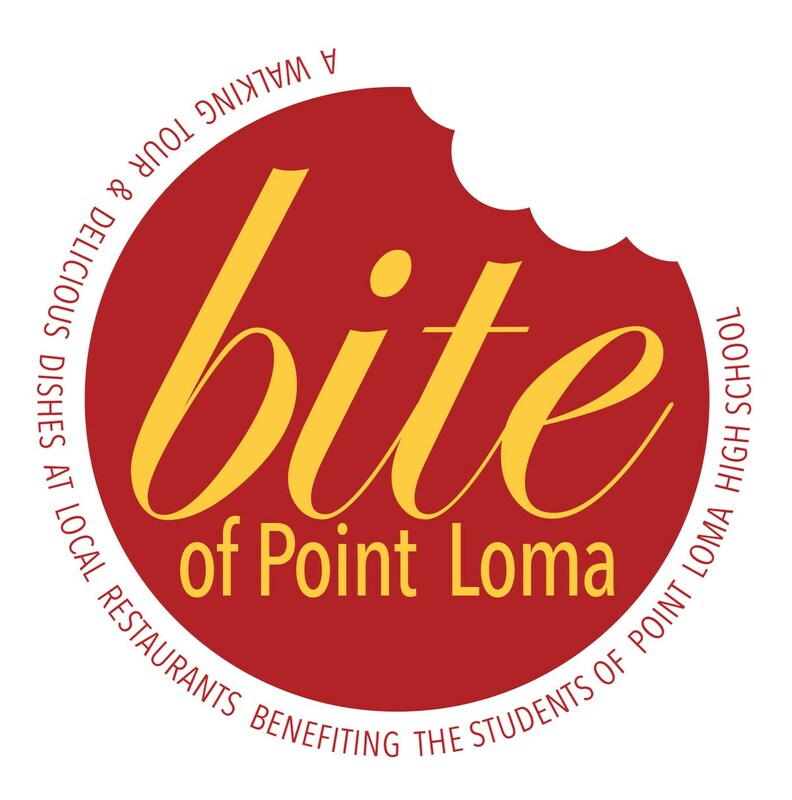 On Tuesday, May 14, 2019 the PLHS Pointer Association (PLHSPA), a 501c3 nonprofit organization consisting of parents/families, students, alumni, faculty and other community members, will host our 6th Annual Bite of Point Loma. This is a walking tour from 5:00pm to 8:30 pm where participants sample the variety of delicious dishes available at fabulous Liberty Station restaurants including Solare, Poke 123, Oggi's and many more. This is one of our high school's most important fundraisers. 100% of the monies raised are used to enrich the academic lives of our students. This year's goal is to raise $15,000.00 to provide much-needed services to the school. Funds raised this year will be used to fund grant requests from PLHS faculty and staff, and for campus improvements and beautification, including lunch tables and benches. These improvements to our school classrooms and facilities could not happen without this fundraiser. To buy tickets or learn more about the event, go to plhspa.org. To view the on-line/silent auction of goods and services donated by local businesses, go to www.32auctions.com/BofPLAuctionLink2019 Auction opens May 1st.